The chart below from Case-Shiller’s release today of its July data says it all. Prices now are shifting a lot on a monthly basis. The range between appreciating and depreciating markets seems to be growing and no longer do the “sand” states, judicial foreclosure states or foreclosure states or cities with the best economies and most jobs. Rather, with the possible exceptions of Cleveland and Boston, appreciating markets are to be found west of the Mississippi and depreciating ones to the east, as if America were a great raft at sea with too much weight on one end. This entry was posted in Pound Ridge and tagged Pound Ridge, Pound Ridge NY Homes, Pound Ridge Real Estate on October 14, 2015 by Robert Paul. Five hundred square feet might not sound like much, but as rents clearly show, in some markets that’s a coveted amount of real estate. In other places, it’s plenty of space to rest your head and grab a bite after a day in the woods or on the water. And in many areas, it’s the right size for a reasonable mortgage. This studio offers rich living on a budget in Maui — complete with the use of two pools, two clubhouses, two Jacuzzis and two putting greens, all surrounded by lush landscaping. 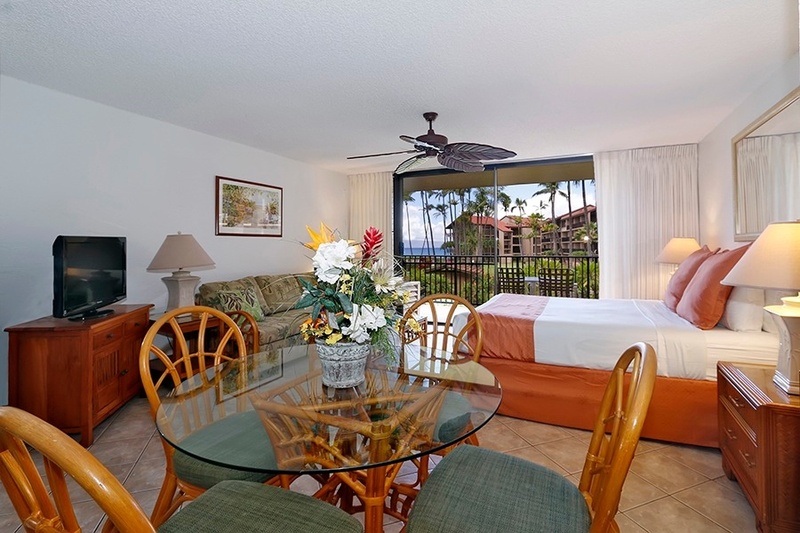 See more listings in Lahaina. 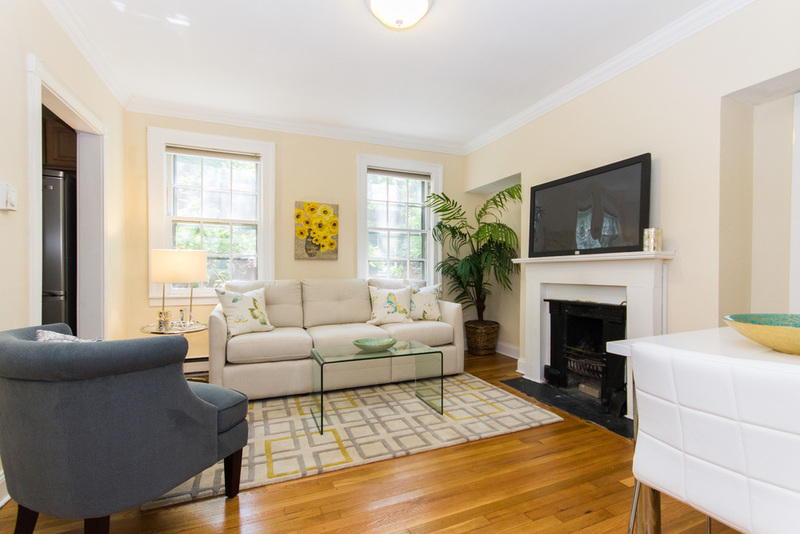 Just steps from Boston Common, this 1-bedroom, 1-bath home has hardwood floors, a sunny kitchen and a private deck. View more homes for sale in Boston, MA. More than 200 feet of lakeshore and a two-slip boat dock come with this cottage near the North Carolina-Virginia border. 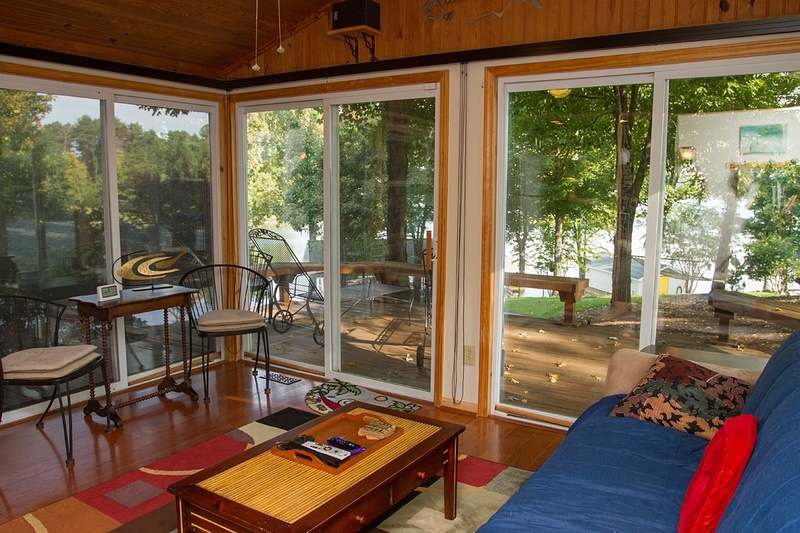 The home’s large windows offer views of the lake and 1-acre lot. See more homes on the market in Semora, NC. The great wide open beckons to whoever sleeps in this 468-square-foot cabin on the edge of a canyon between Aspen and Telluride. 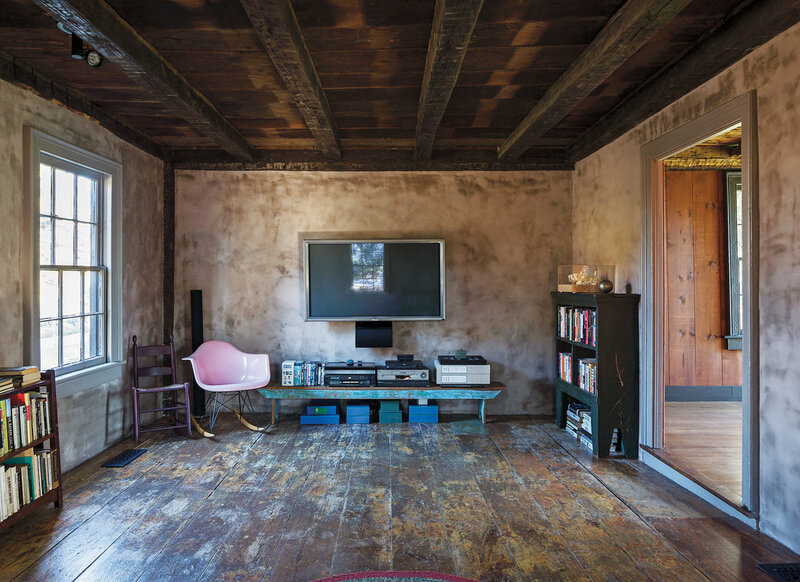 Situated on 40 acres amid mountains and valleys, the home features an aspen tongue-and-groove ceiling, built-in bookcases and electricity from charged batteries. There’s no bathroom, but a quaint outhouse was just built. 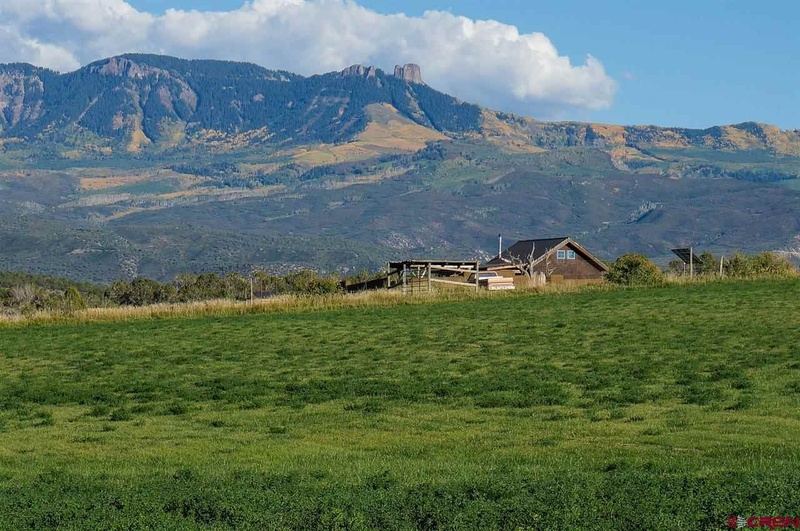 Check out more homes listed in Crawford, CO. This entry was posted in Pound Ridge and tagged Pound Ridge, Pound Ridge Luxury Homes, Pound Ridge NY Homes on June 4, 2015 by Robert Paul. Freddie Mac today released the results of its Primary Mortgage Market Survey® (PMMS®), showing average fixed mortgage rates moving higher amid positive housing data and pushing fixed mortgage rates to their highest level of the year. 30-year fixed-rate mortgage (FRM) averaged 3.87 percent with an average 0.6 point for the week ending May 28, 2015, up from last week when it averaged 3.84 percent. A year ago at this time, the 30-year FRM averaged 4.12 percent. 15-year FRM this week averaged 3.11 percent with an average 0.5 point, up from last week when it averaged 3.05 percent. A year ago at this time, the 15-year FRM averaged 3.21 percent. 5-year Treasury-indexed hybrid adjustable-rate mortgage (ARM) averaged 2.90 percent this week with an average 0.5 point, up from last week when it averaged 2.88 percent. A year ago, the 5-year ARM averaged 2.96 percent. 1-year Treasury-indexed ARM averaged 2.50 percent this week with an average 0.3 point, down from last week when it averaged 2.51 percent. At this time last year, the 1-year ARM averaged 2.41 percent. This entry was posted in Pound Ridge, Westchester NY and tagged Mortgages, Pound Ridge, Pound Ridge Luxury Real Estate, Pound Ridge NY Realtor on May 28, 2015 by Robert Paul. NAHB’s Remodeling Market Index (RMI) was 57 in the first quarter of 2015, off the historic high point of 60 at the end of 2014, but still above the key break-even point of 50. The RMI and each of its components lies on a scale of 0 to 100, where a number above 50 indicates that more remodelers report the market has improved than report it has gotten worse. The overall RMI averages ratings of current remodeling conditions with indicators of future activity. Overall, current market conditions declined two points to 58, although smaller jobs continued to show strength: the maintenance and repair component of the RMI increased four points to 64—an all time high since the inception of the survey in 2001. The index of future market indicators also declined, from 60 to 55, in the first quarter. All four of its subcomponents—calls for bids, amount of work committed for the next three months, backlog of jobs and appointments for proposals—declined but remained significantly above 50. The indices above 50 mean that remodelers on balance remain positive about the improving market. The declines off fourth quarter peaks mean the positive outlook is not quite as widespread as it was at the end of last year. A shortage of labor in key trades is one factor restraining remodelers’ optimism. Another may be the harsh weather that struck many parts of the country during the first quarter of 2015, although this would have necessitated repairs and tended to have a positive effect on the RMI’s maintenance and repair component. This entry was posted in Pound Ridge, Westchester NY and tagged Pound Ridge, Pound Ridge Luxury Homes, Pound Ridge NY on April 23, 2015 by Robert Paul. 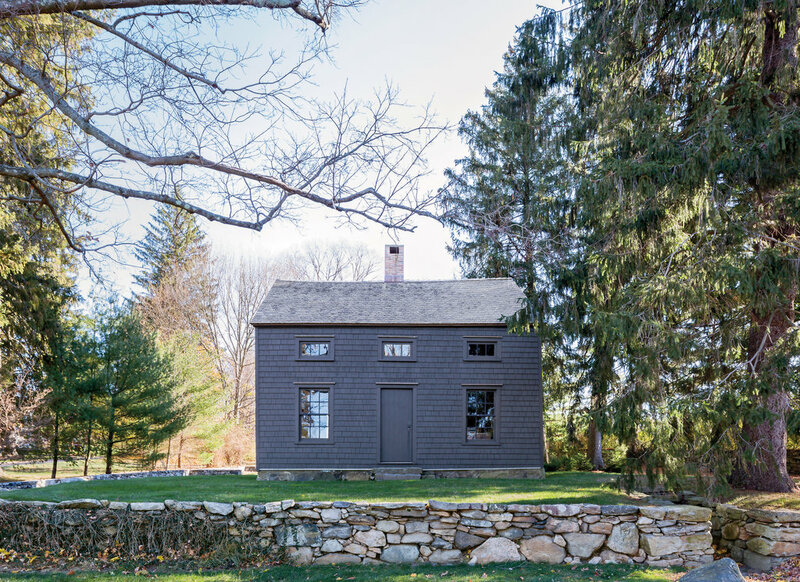 Houzz Tour: Connecticut Farm Restored for Generations to Come. 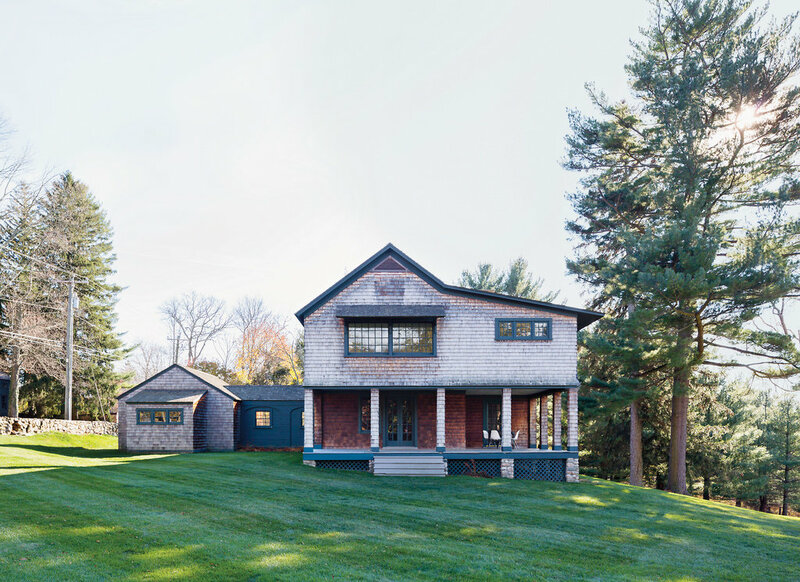 This entry was posted in Pound Ridge and tagged Pound Ridge, Pound Ridge Homes for Sale, Pound Ridge Luxury Homes on March 15, 2015 by Robert Paul. 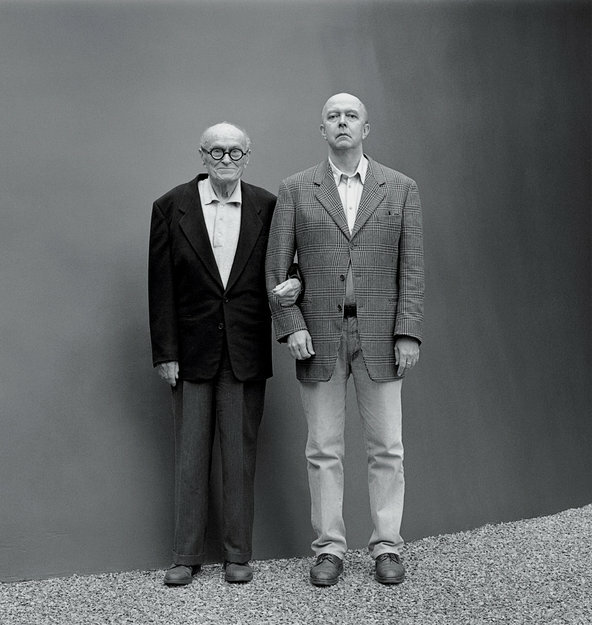 The legendary architect and his companion, the curator David Whitney, spent their weekends in the world’s most famous transparent box. Or did they? WHEN PHILIP JOHNSON’S Glass House in New Canaan, Conn., was featured in Life magazine soon after its completion in 1949, architects and designers downed martinis at the Oyster Bar, pondering the future of the International Style. But that probably wasn’t what most people were thinking about as they looked at the pictures. They likely leaned back in their Barcaloungers and wondered: How could he actually live in a clear box, without walls, without privacy, without any stuff? The answer was that despite our indelible impression of Johnson, the owlish man in the dapper suit and those spectacles,­­ spending his incredibly long life (he died at age 98 in 2005) in the 1,800-square-­foot transparent rectangle, silhouetted against a backdrop of greenery that he called “expensive wallpaper,” he never really did live in the Glass House. At least not in the self-­contained sense in which the rest of us occupy our homes. T’s design editor Tom Delavan tours the 49-acre estate with Henry Urbach, the house’s director. 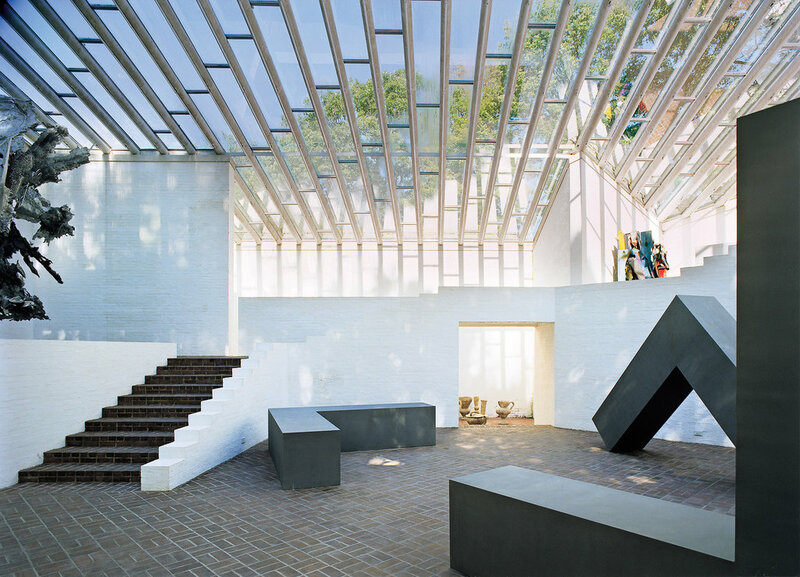 Instead, the Glass House was merely the focal point of what eventually grew to be a veritable architectural theme park on 49 meticulously tended acres, comprising 14 structures, in which Johnson and David Whitney, the collector and curator who met him in 1960 and became his life partner, and who died just months after Johnson, enjoyed their impossibly glamorous weekend existence. 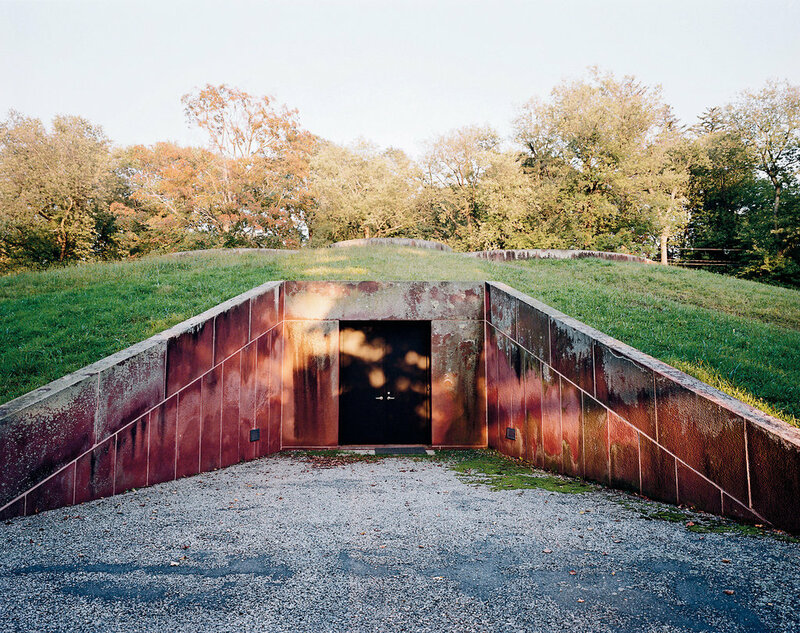 From the bunker­like Brick House where Johnson often slept and the tiny, turreted, post­modern Library where he worked surrounded by architecture books, to Calluna Farms, the 1905 shingled farmhouse and the subterranean art gallery, the collection of buildings formed Johnson’s idea of the perfect deconstructed home. 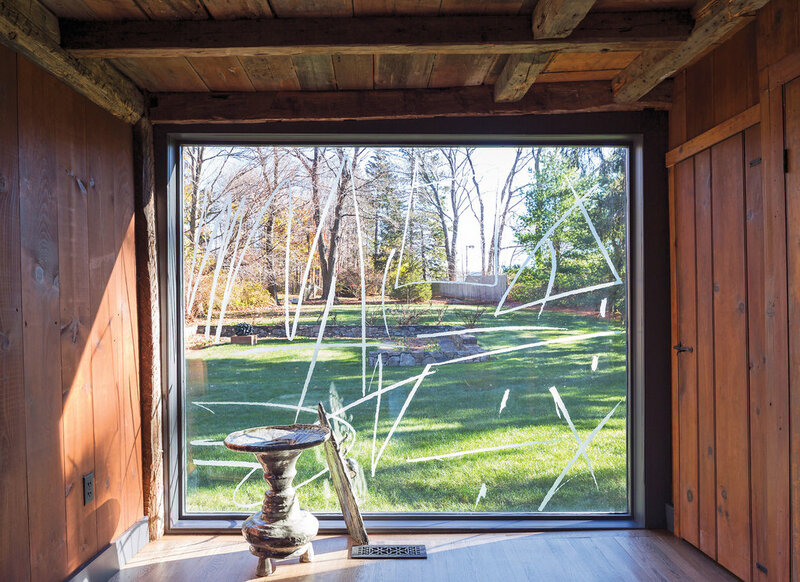 When the Glass House compound, a National Trust for Historic Preservation site, reopens for tours in May after its usual winter break, the public will for the first time be able to visit two additional structures of the 14 — Calluna Farms and Grainger, the cozy 18th­-century timber-frame house the couple used as a TV room — at last offering a more nuanced picture of what life really was like behind glass. 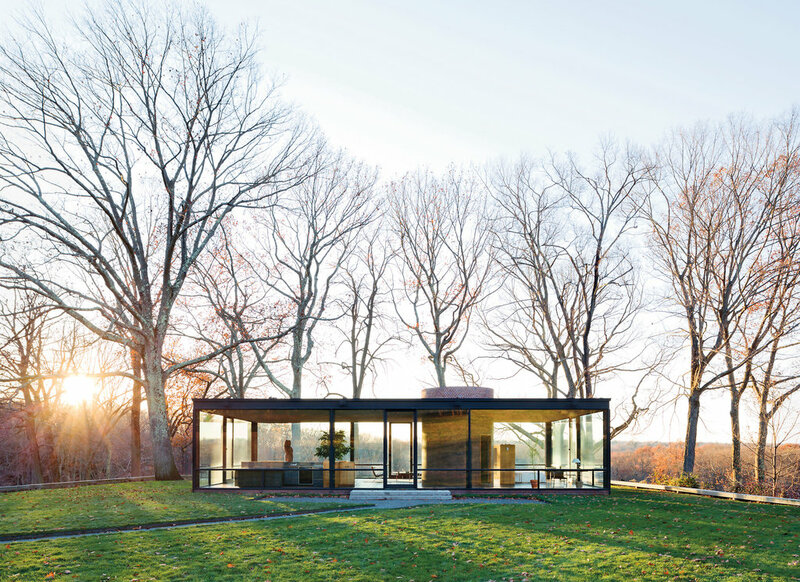 IN THE BEGINNING, there were two: the Glass House and the Brick House, both about 50 feet long and finished within months of each other in 1949 on a five­-acre plot, with a 90-foot-wide grassy court separating them. 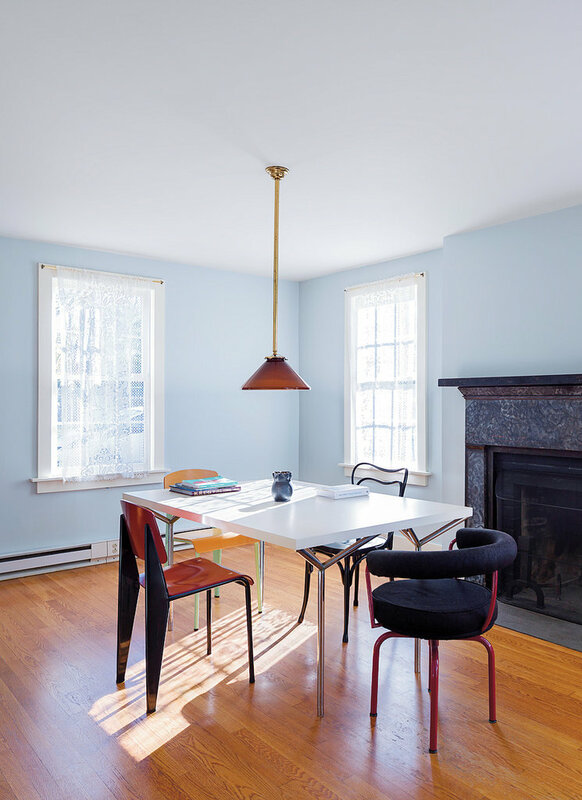 History has downplayed the Brick House — from the outside it’s plain and it doesn’t fit well with the people­-in­-glass-­houses narrative — ­but Johnson always knew it would be impossible to live entirely in the open, so he built a place to get some privacy. The rest of the buildings came naturally, if gradually. 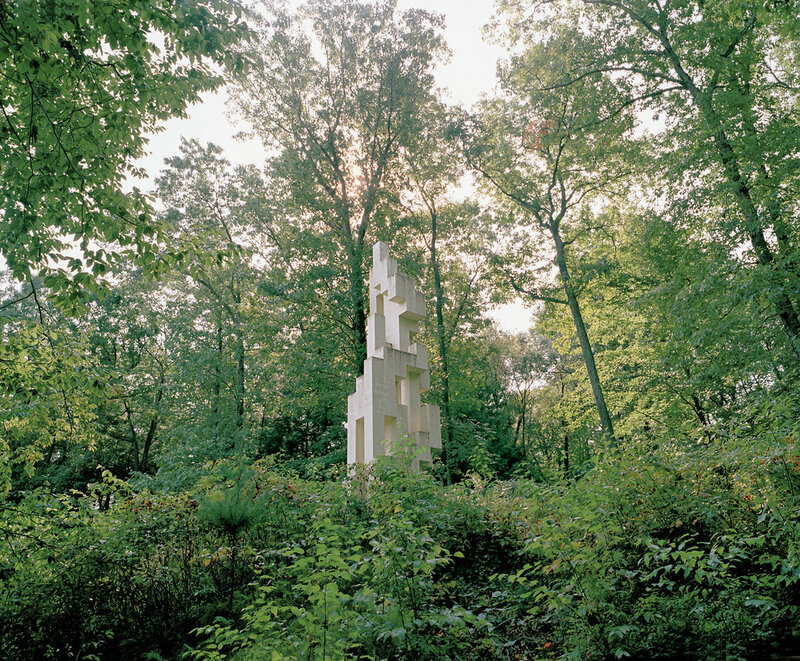 The idea of having a slew of small houses for different activities, moods and seasons, complemented by decorative “follies,” was Johnson’s conception for the site from early on. 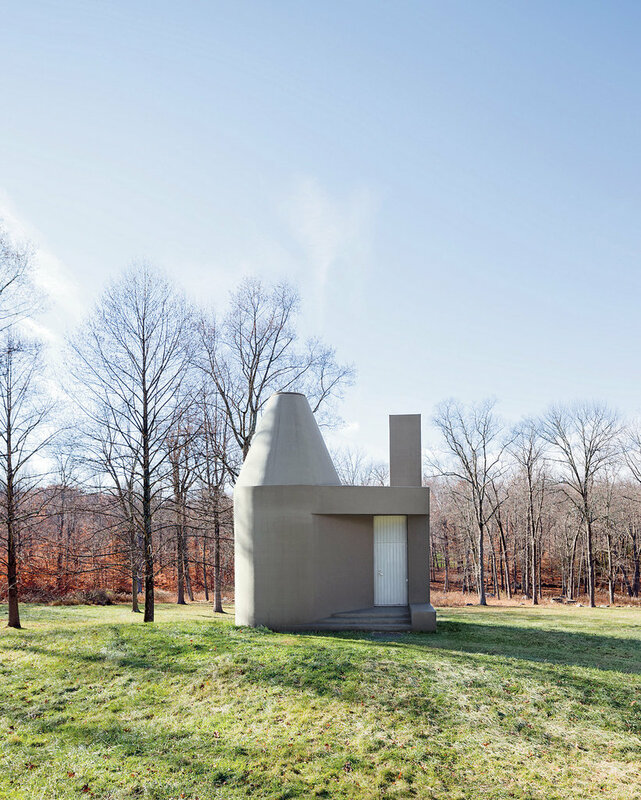 He called it a “diary of an eccentric architect,” but it was also a sketchbook, an homage to architects past and present, and to friends like the dance impresario Lincoln Kirstein, after whom Johnson named one of the follies he built on the property, a 30­-foot-high tower made of painted concrete blocks. This entry was posted in Pound Ridge, Westchester NY and tagged Pound Ridge, Pound Ridge Homes for Sale, Pound Ridge NY Homes, Pound Ridge NY Realtor on February 20, 2015 by Robert Paul. Mortgage default rates fell below one percent for the first time in years, providing further evidence that the foreclosure era is all but over. Data through June 2014, released today by S&P Dow Jones Indices and Experian for the S&P/Experian Consumer Credit Default Indices, a comprehensive measure of changes in consumer credit defaults, showed decline in default rates. After eight consecutive months of rate declines, the first mortgage default rate fell to 0.89. “Consumer credit default rates continue to drift lower and have reached a historical low,” says David M. Blitzer, Managing Director and Chairman of the Index Committee for S&P Dow Jones Indices. “Recent economic reports are encouraging with the unemployment rate now at a six year low and strong job creation in recent months. The continued declines in consumer default rates confirm other indicators of an improving economy. Credit standards for mortgage loans continue to be somewhat restrictive and may be contributing to low first mortgage default rates. This entry was posted in Pound Ridge, Westchester NY and tagged Pound Ridge, Pound Ridge Homes for Sale, Pound Ridge Luxury Real Estate, Pound Ridge Real Estate on July 21, 2014 by Robert Paul. Despite weak demand and an infusion of new listings over the past two months, listings are selling nearly as fast as a year ago and prices are still rising. Realtor.com reported this week that in April the total U.S. for-sale inventory of single family homes, condos, townhomes and co-ops rose by 8.56% over March, from 1,841,844 units in March to 1,999,548 units in April. As a result, the median age of the inventory dropped by 15.69% over the month, although it remains 6.17% higher than it was a year ago. Yet the median list price rose significantly over the month, from $199,900 to $207,500 despite soft demand. On a year-over-year basis, the median list price and the size of the for-sale inventory were up by 6.46% and 14.21%, respectively. 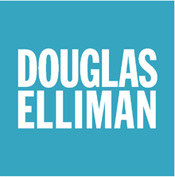 This entry was posted in Pound Ridge, Westchester NY and tagged Pound Ridge, Pound Ridge Homes for Sale, Pound Ridge Luxury Homes, Pound Ridge NY Homes on June 2, 2014 by Robert Paul. The supply of existing homes on the market remains low, at 5.2 months in March, according to a report from Freddie Mac. The total number of homes offered for sale relative to the number of households in the U.S. has been running at the lowest level in more than 30 years. “The housing recovery is struggling to shift into a higher gear, and obviously there are various imbalances holding this back from happening, but at the heart of the matter it comes down to jobs,” said Frank Nothaft, Freddie Mac vice president and chief economist. But these low inventory challenges are the direct offspring of several features of today’s market. Since the Mortgage Forgiveness Debt Relief Act expired on Dec. 31, 2013, many underwater homeowners are reluctant to short-sell. CoreLogic reported that 6.5 million homeowners remained underwater as of year-end 2013. Meanwhile, there was also a sharp decline in short sales at the beginning of 2014, from 5.2% of sales in December to 2.2% of sales in February. Many borrowers were able to refinance into record low rates in the past several years. According to the Bureau of Economic Analysis, the average interest rate on single-family mortgages outstanding was 3.9% during the first quarter of 2014, drastically down from the average 30-year fixed-rate average rate of 4.4% for new loans during the quarter. As a result, homeowners are reluctant to sell their current home and forego the low rate mortgage loan they currently have. Despite real-estate owned sales remaining strong in some markets, in aggregate REO sales have slowed considerably over the past couple of years. 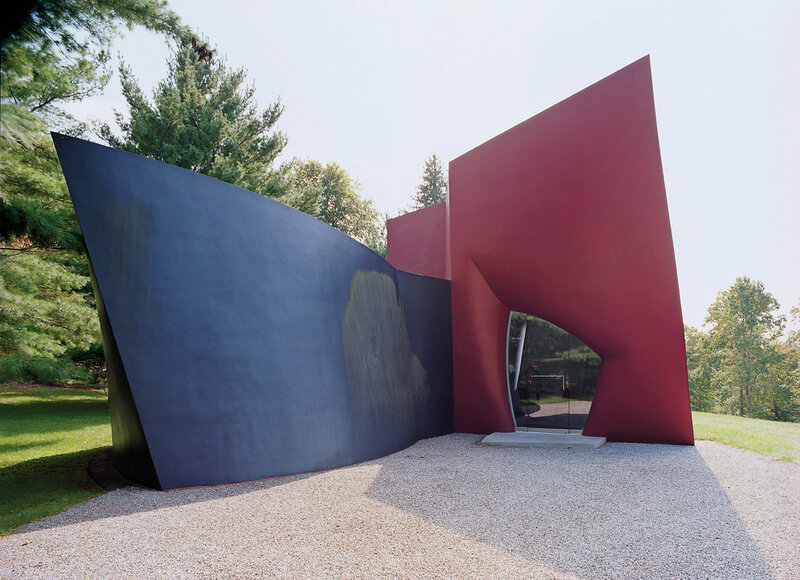 This entry was posted in Pound Ridge and tagged Pound Ridge, Pound Ridge Homes for Sale, Pound Ridge NY, Pound Ridge NY Real Estate for Sale, Pound Ridge Real Estate for Sale on May 20, 2014 by Robert Paul.